Most of us will know the actor Gary Sinise from his role as Lietenant Dan Taylor in the classic movie Forrest Gump. What you may not have known is that, he has dedicated the last 40 years of his life to supporting the veterans and first responders of our great country through charity work, mostly through his charitable organization the Gary Sinise Foundation. The much-loved actor has had a successful career on screen, and has dedicated a huge amount of his off-screen his life to giving back to veterans and their families. Sinise, who sometimes refers to himself as “The Grateful American”, has spent the last four decades supporting active duty service men and women, veterans, first responders, their families and caregivers, and those in need. His foundation, Gary Sinise Foundation, now raises around $30 million a year for veterans. It’s a huge amount of money, that directly benefits the lives of those who need help, whether they’re combat veterans or currently in service. The foundation also provides a number of valuable services, such as the R.I.S.E. program, which builds specially-adapted smart homes for our nation’s injured veterans that are 100% mortgage-free, making sure recipients are not burdened with financial worries. In order to show Gary how much they appreciated it, beneficiaries of the foundation recently put together a video to thank Gary for all of his work over the years. Recently, he was suprised with a showing of the video, entitled “Grateful Like Gary”, which featured a number of heartfelt thank-you video from celebrities and veterans. It had a huge impact on Gary, and brought him to tears by the end of it. The video features a number of prominent celebrities, such as Jay Leno, and his Forrest Gump co-star Tom Hanks. More importantly, it features heartfelt messages of thanks from some of the veterans and first responders who have received help from the Gary Sinise Foundation. It’s no wonder that Gary was overcome with emotion when seeing the clip. It must be emotionally overwhelming to see the thankful messages of those who have been helped by his charity work over the years. It clearly means a huge amount to the actor, now 63, who often speaks of his admiration for those who have served out country. Amen to that, Gary. Like everyone else in the video, we salute you, as well as the veterans and first responders who your work has helped. Thank you so much! 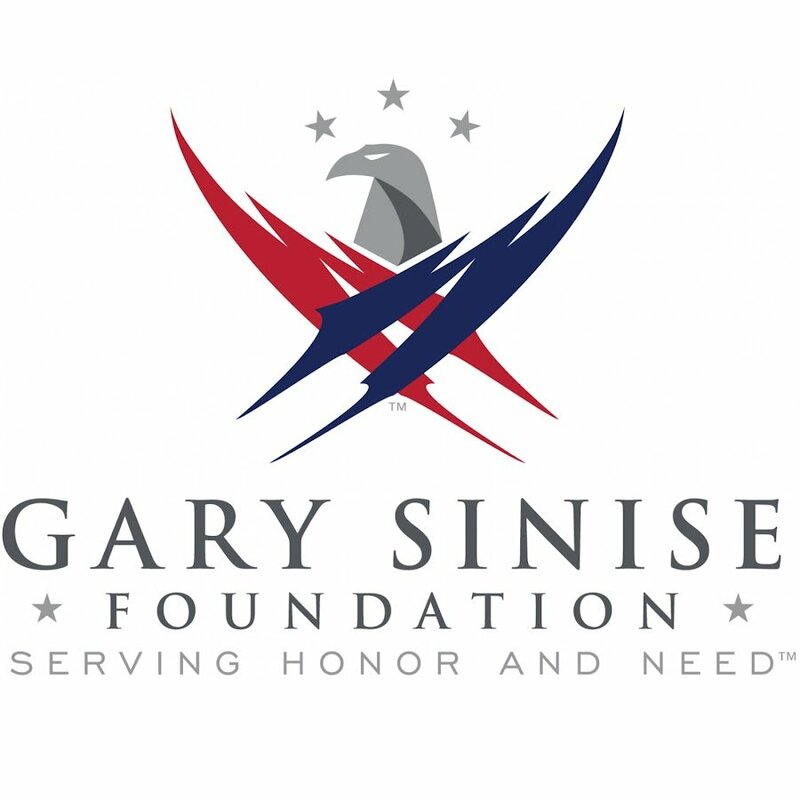 If you want to find out more about the Gary Sinise foundation, and how it helps our heroes around the country, you can visit the website here. If you want to donate to the foundation, you can do so here.